Got heel pain? Step pain-free with Plantar Fasciitis Orthotics, they’re clinically proven! 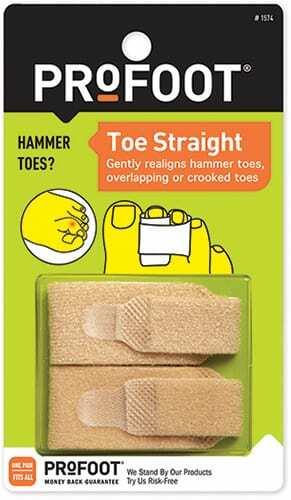 Just socks – even cushy new ones – aren’t enough for sore toes. 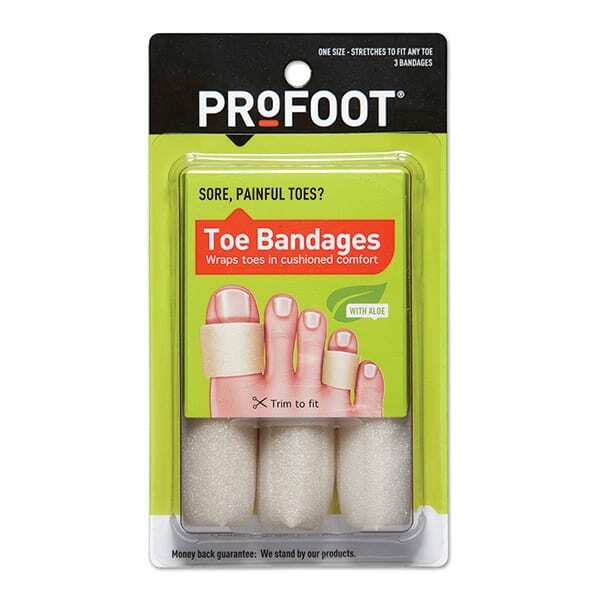 PROFOOT Toe Bandages slip on easily, providing complete toe protection, even between toes (where socks, adhesive bandages, and corn cushion can’t). 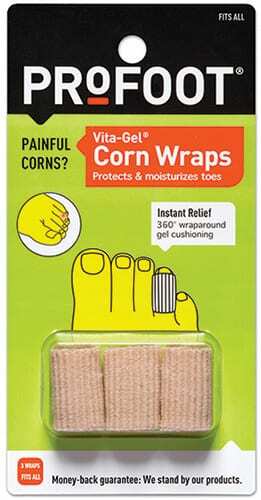 So you get instant relief for sore and painful toes. There are currently no FAQs available for this product. © 2019 PROFOOT Inc., All Rights Reserved.